Tony Stewart retired from NASCAR competition following the 2016 NASCAR season. Since then, his racing operation has created a NASCAR Xfinity Series team. The #00 is piloted by Cole Custer. Would Tony Stewart be interesting in running a few Xfinity Series race? 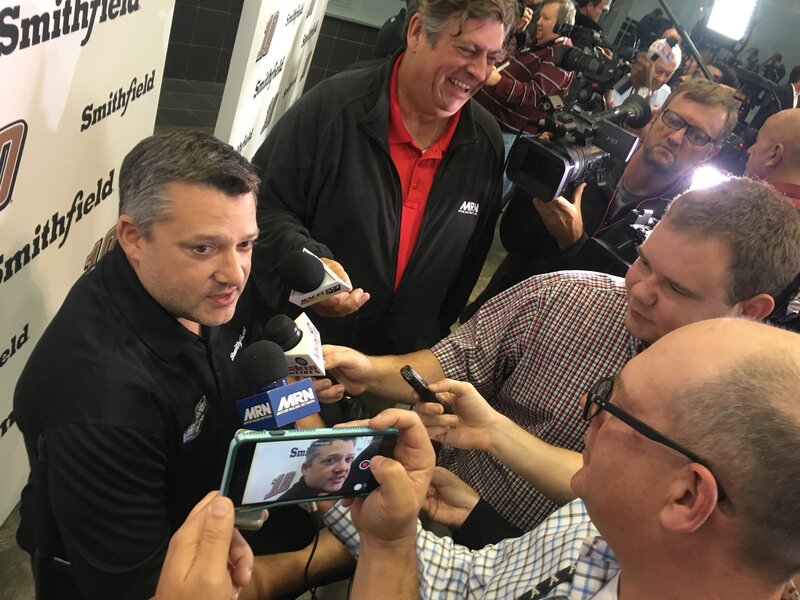 “There are actually some road course races that I might be interested in running; we’ve discussed it in-house but we don’t have anything near worth announcing,” Stewart said today in a press conference while announcing the driver of the #10. The XFINITY Series competes at two road courses separate from the Monster Energy Series — Mid-Ohio in Lexington, Ohio, and Road America in Elkhart Lake, Wisconsin. Currently, the NASCAR Xfinity Series competes at 3 road courses. Those include; Watkins Glen International, Mid-Ohio Sports Car Course and Road America. 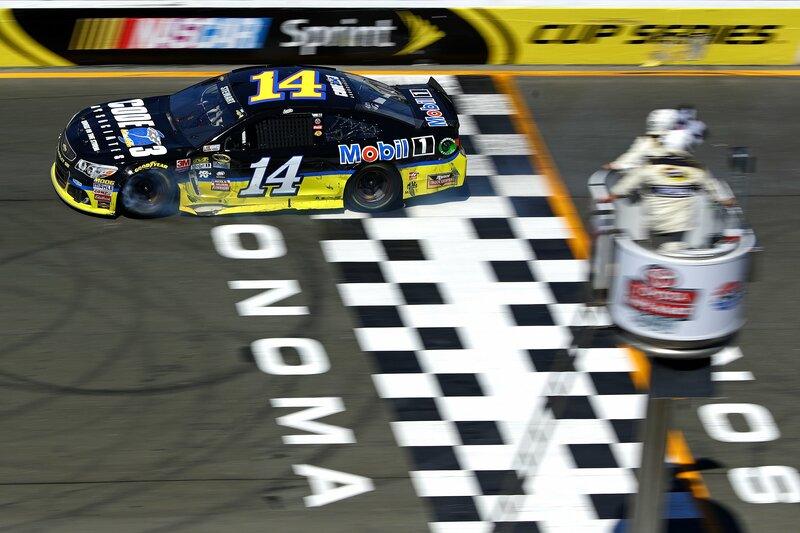 The Xfinity Series doesn’t make a trip to Sonoma, where Stewart picked up his final win. However, they do head to Mid-Ohio and Road America which are two tracks that the MENCS doesn’t attend. However, Tony Stewart was quick to cross off one of those 3 options. Mid-Ohio is run during the week of the Knoxville Nationals. Naturally, that one is off the table for the 410 sprint car driver. “I’ve never raced at (some of) those tracks before so there might be some opportunities to do that down the road and help our program,” he concluded. Tony Stewart has run 94 NASCAR Xfinity Series races. His first came in 1996, his last in 2013. He has a win percentage of over 10%, winning 11 races. Tony Stewart is a 3-time Monster Energy NASCAR Cup Series Champion. He took the crown in 2002, 2005 and 2011. He ran 618 NASCAR Cup Series races alone, winning 49 of them.